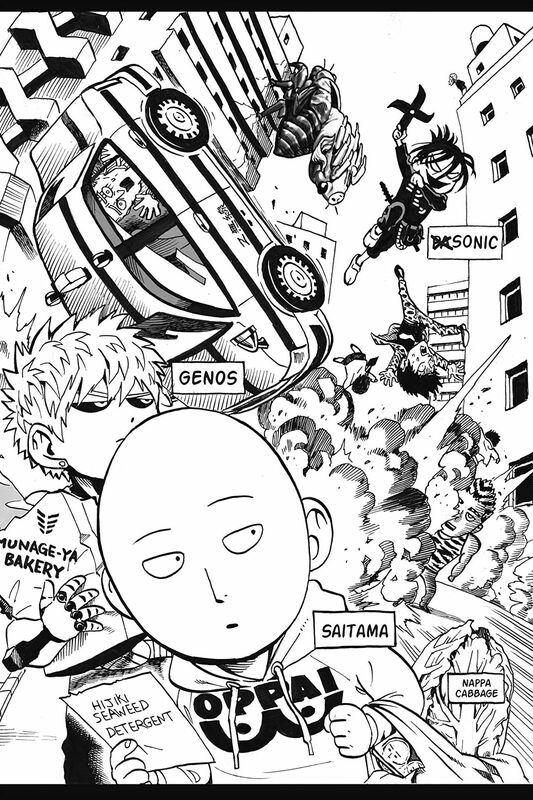 Nothing about Saitama passes the eyeball test when it comes to superheroes, from his lifeless expression to his bald head to his unimpressive physique. 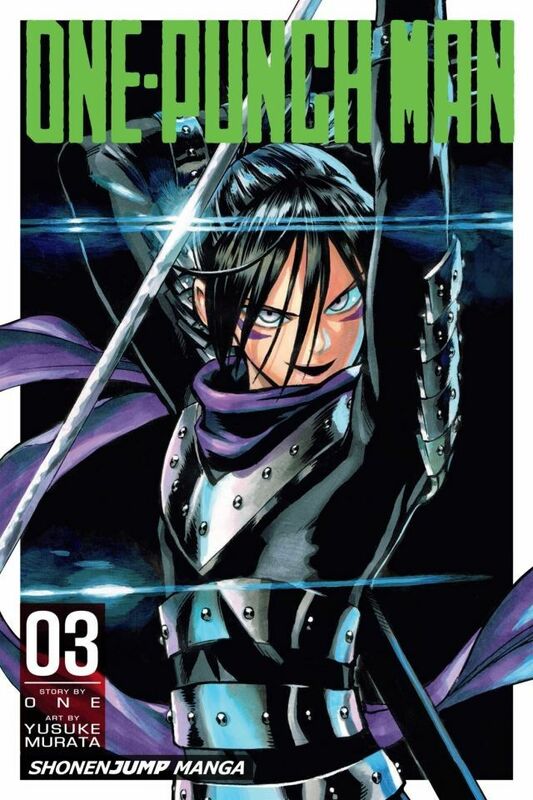 However, this average-looking guy has a not-so-average problem; he just can’t seem to find an opponent strong enough to take on! 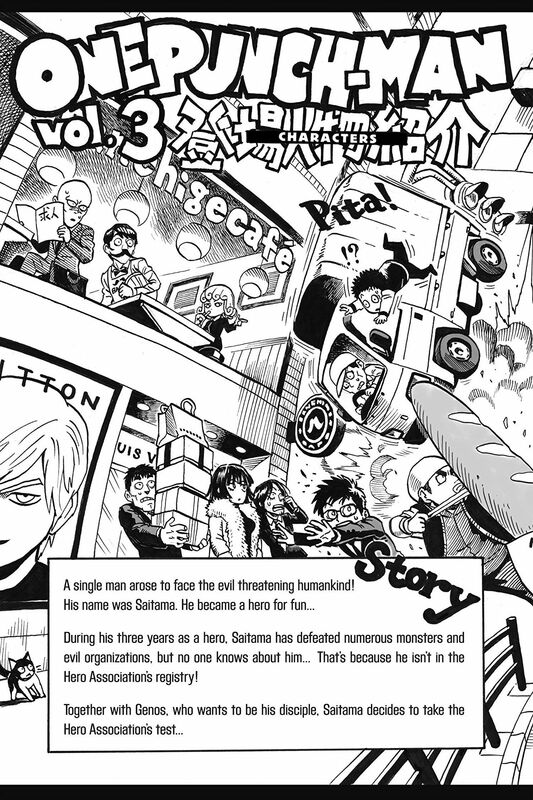 For three years, Saitama has defeated countless monsters, but no one knows about him… That’s because he isn’t in the Hero Association’s registry! 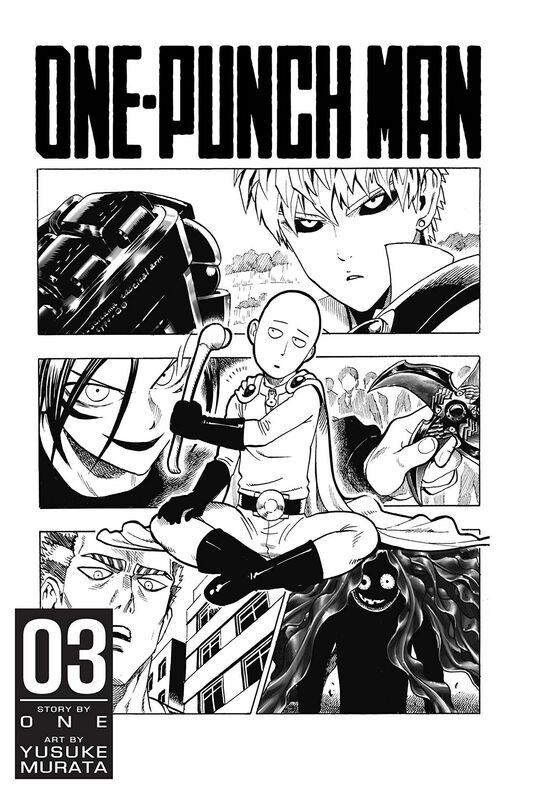 Together with Genos, Saitama decides to take the Hero Association test! But can they pass? !